For years, Philadelphia actress Sarah Gliko longed to perform at the renowned Wilma Theater under the directorship of its co-founder, the peerless Blanka Zizka. “But I was off of Blanka’s radar,” says the 36-year-old Point Breeze resident. “And then she saw me in Lantern’s production of The Liar, and things changed.” That was in 2013. Since then, Gliko has been cast in the Wilma’s critically acclaimed Don Juan Comes Home from Iraq in 2014 and last year as Ophelia in the theater’s intriguing adaptation of Hamlet. Then, for her third Wilma play in as many years, she landed the lead in Tom Stoppard’s first work in a decade, The Hard Problem, which opens January 6th. “This role is a real challenge,” she admits. “There’s so much material, and it’s loaded with some very heavy and heady ideas. I have to find the passion and movement underneath these big ideas and elevate the human story that is pulsing below. It’s not going to be easy.” Through February 6th. The Chinese classical dance and orchestral ensemble has built a loyal local following with 10 consecutive annual appearances. 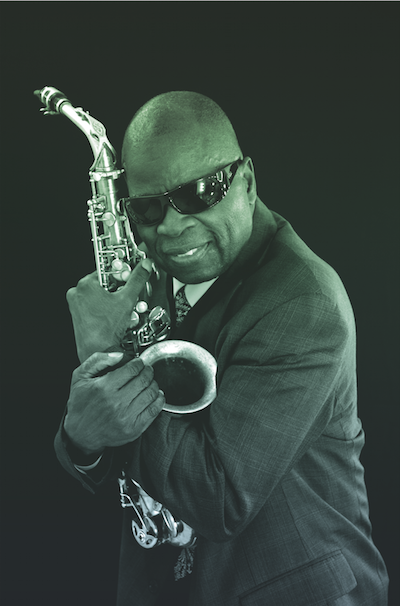 Maceo Parker plays Ardmore Music Hall on January 9th. The sax player who made James Brown’s horn section sound so damn good. Eugene O’Neill’s sequel to his better-known Long Day’s Journey into Night. Through February 7th. Matt Pfeiffer directs this world premiere from Bruce Graham, who gave us the much-beloved Philly Fan. It’s about an aging vaudeville performer struggling for relevancy in the late 1950s. Through March 6th. 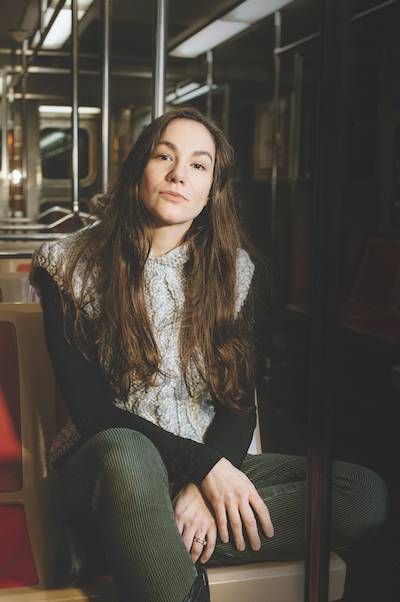 Lantern Theater Company examines the life of the 19th-century writer in this new play. Through February 14th. Since 2004, he’s been the guitarist—and some would say the defining sound—behind Wilco. The hilarious self-described “alt-cabaret provocateur” brings her popular New York-based show to Philly for one night only. As in the play that won eight 2012 Tony Awards, including Best Musical. Through January 17th. A rare local appearance by the heavy-metal veterans, joined by Anthrax. The New York Times has raved about the operatic voice of the Philadelphia-bred bass-baritone. Joel McHale plays Harrah’s AC on January 22nd. From the good old days of The Soup. The South Philly jazz chanteuse, accompanied by the Curtis Institute of Music’s 20/21 Ensemble. A two-night run on 69th Street. The star is rising for this London pop duo. Their New York and L.A. shows sold out in October, and when promoters put their Philly show on sale at Boot & Saddle, it sold out in mere minutes, so they’re now playing the larger Union Transfer. Tickets may still be available. “Tarantulas: Alive and Up Close” comes to town for four months starting January 30th. Philly-born master of the Hammond B3 organ. We’re gonna say this exhibit featuring the giant, hairy spiders makes for an excellent first date. Through May 30th.